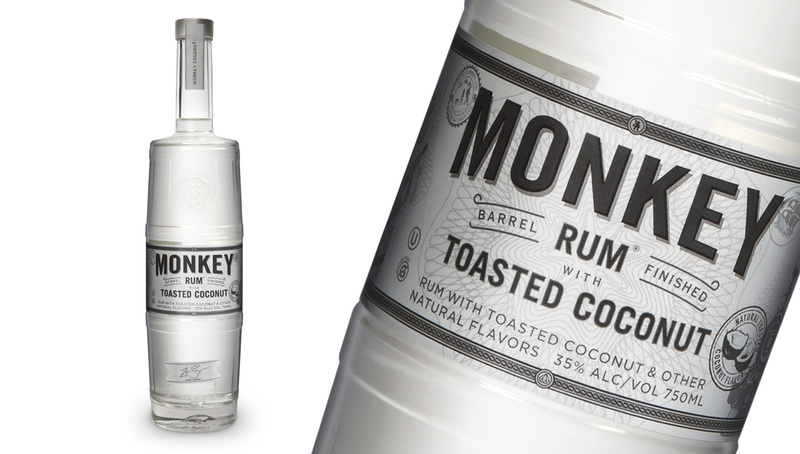 Identica was approached by Zane Lamprey, the comedian, actor, editor, producer, and writer, to redesign his rum – Monkey. 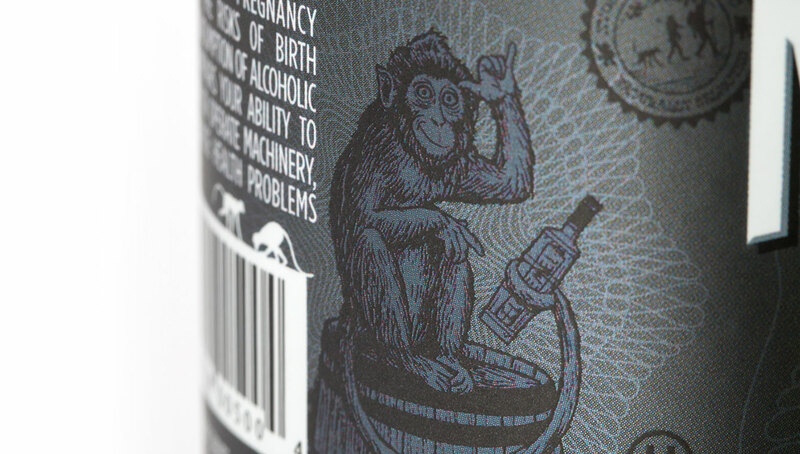 The previous design was entirely centred around Pleepleus, Zane’s monkey, familiar to and recognised by all his fans. 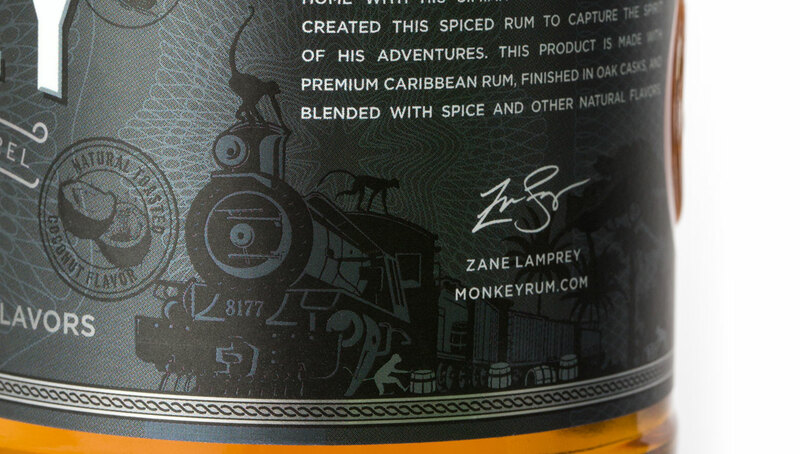 Whilst this made the brand easy to identify as belonging to Zane, the design lacked the sophisticated, premium cues and credibility needed to thrive in the spirits category. 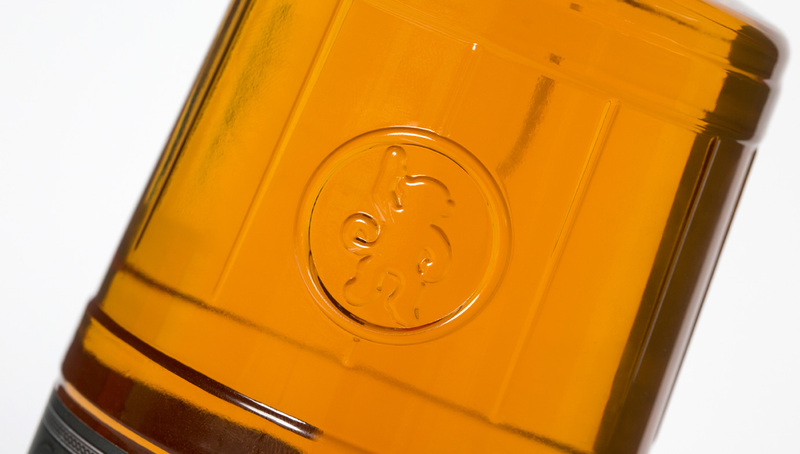 We felt that the brand needed more character to allow its personality to shine through. 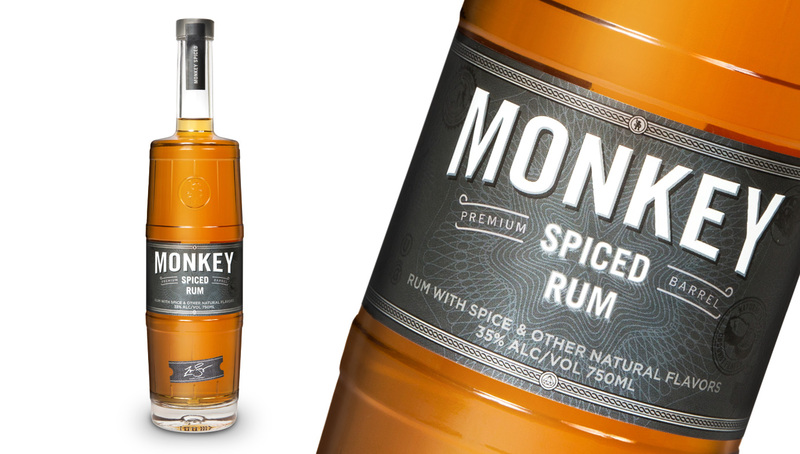 Our approach to Monkey has been to create a light hearted fun brand, designed to bring Zane’s fans together around a great product that everyone will enjoy sharing, and at the same time making the brand more sophisticated and stylish. Identica created a distinctive design that showcased the rum’s barrel aged process, a key element to the brand story. 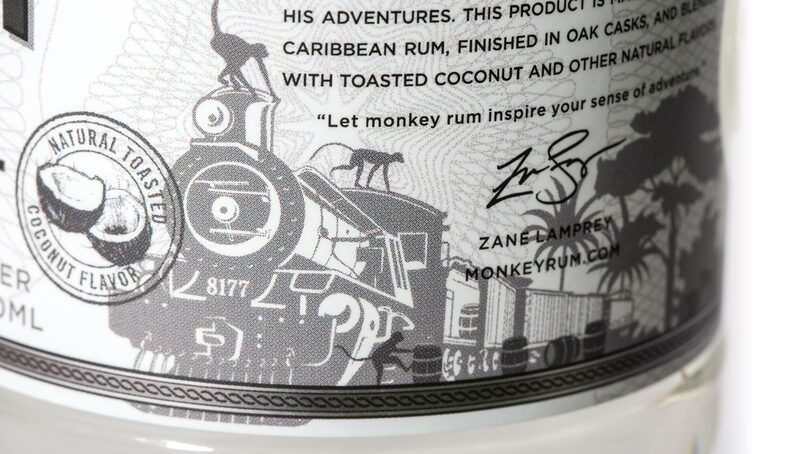 We stayed true to Monkey’s fun spirit with the inclusion of Zane’s Pleepleus monkey logo subtly embossed on the barrel bottle. 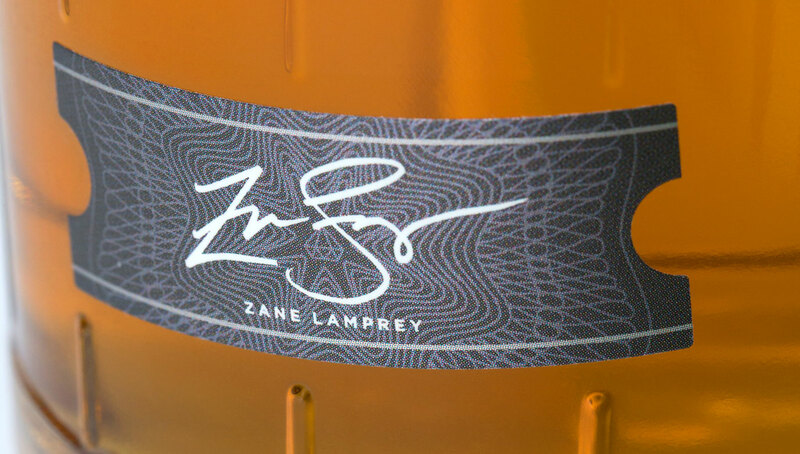 Around the bottle we created intriguing stories and secret messages for Zane’s fans to discover to remind them of the origins of the product.